Easily create dramatic dresses or flowing fabric extensions using my Frievalt Fabric Overlays. For years I would photograph using long, flowing sections of fabric. My second home was the fabric store...me and several Grandmothers. No offense to Grandmothers but if you've seen how I look, I was like a fish out of water at a fabric store, lol. I would purchase yards and yards of different fabric to create dresses or just have my subject hold the fabric to create a long flowy leading line into my images. Several years ago I purchased a huge Parachute and with a friend made a dress out of that. It was so cool. I used it for several years. The only drawback of the Parachute is that it is huge and tough to manage unless you have several people to help. I didn't always have that. Plus it is a Parachute after all, so it would catch the wind which could be dangerous at times! 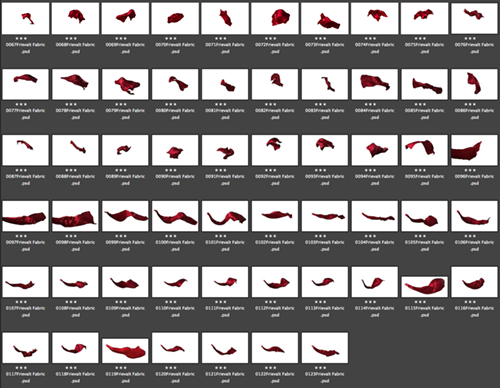 All of these struggles lead me to create these Frievalt Flying Fabric Photoshop Overlays. Now I can easily add fabric to any image...indoor, outdoor or composites. No longer did I need a team to struggle with a dress or have to purchase several different colors, lengths or textures to match the outfit or background. The possibilities are endless with my Fabric Overlays! I even was awarded Wisconsin Photographer of the Year and received a two Loans from the Professional Photographers of America with images I created using these Fabric Overlays. 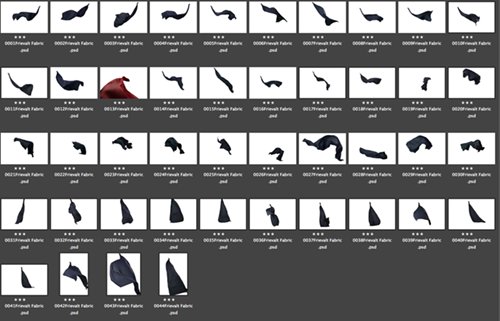 Included in my Frievalt Fabric Overlays are over 375 different fabric files for variety in lighting, angles, and textures. I have satin, textured, sheer, cloth and parachute material included to give you all kinds of options. Plus I show you how to quickly change the color of the fabric so you can easily match anything your subject is wearing. Also as a bonus, I don't just leave you hanging to figure all this out. I have step by step video tutorials that show you how to take the Fabric files and create epic images. 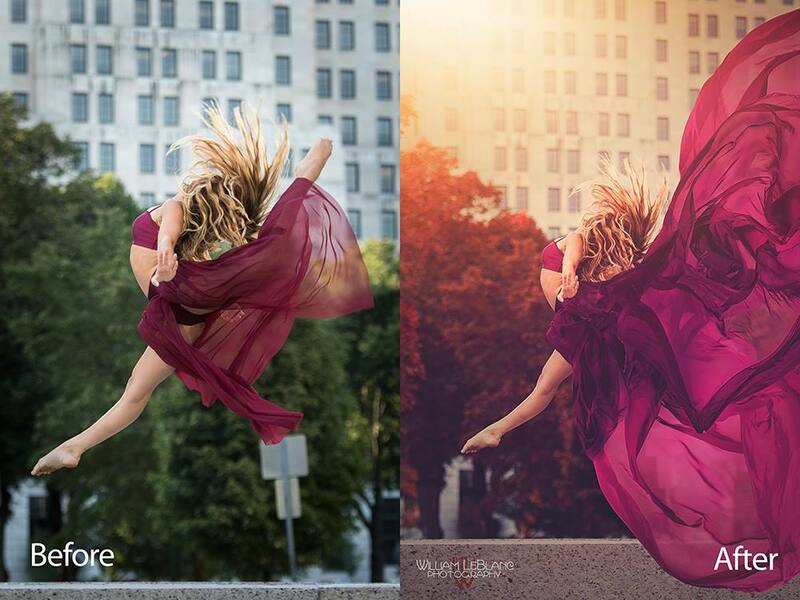 Take a look at some of these Epic before and after images of the Frievalt Flying Fabric in use. 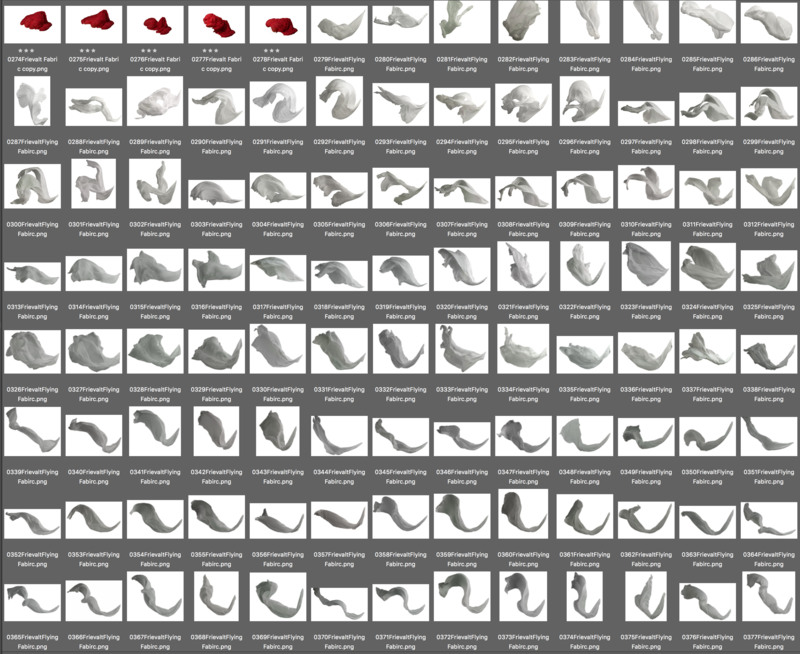 Works in any version of Abobe Photoshop or Elements. Included are some sheer Fabric Overlays, already cut out and ready to drag and drop them into your images. Also added in this image, are a few of my Winter is Coming Snow Overlays. 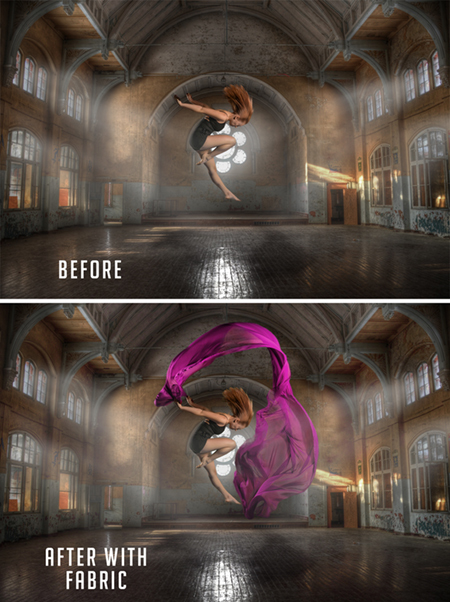 Create dramatic images using one or several of my Frievalt Flying Fabric overlays. 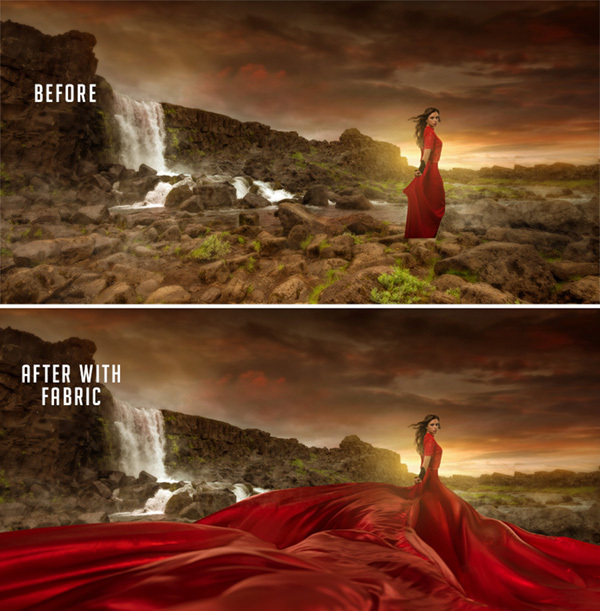 Included are over 375 different fabric overlays and several video tutorials on how to use them to create epic images.